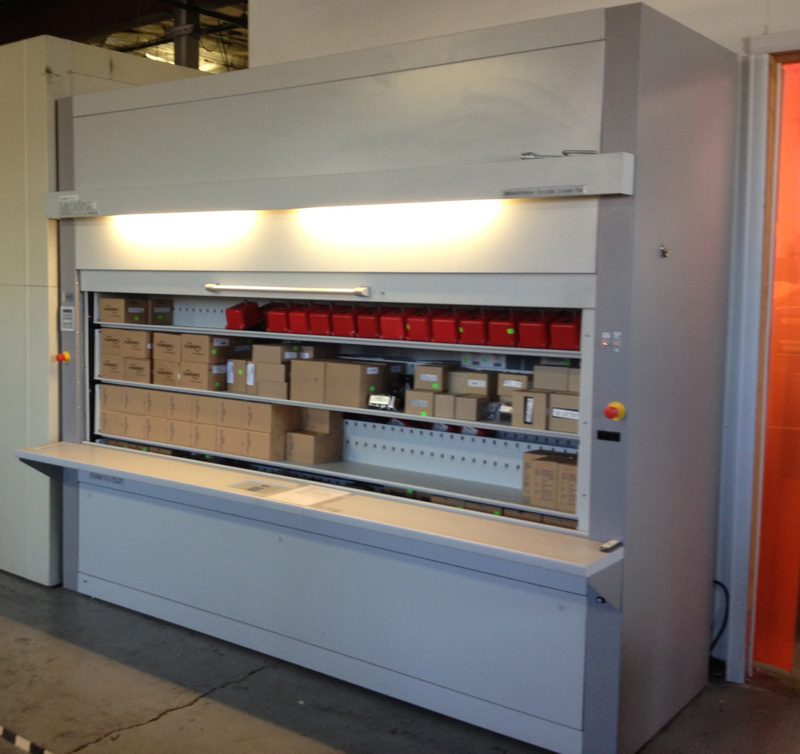 In order to satisfy the increasing demand for product inventory, Assured Automation has acquired two new vertical carousel shelving units to boost inventory levels in Clark, NJ. These automated shelving carousels are designed and engineered to increase productivity. These units are comprised of multi-purpose shelves which are attached to continuous chains and are moved to an access port via computer control. One unit has 14 shelves and a load capacity of 4200lbs. This will house electric actuators and limit switches. The other unit will house over 1000 VA Series Automated valves and has a load capacity of 8400lbs. 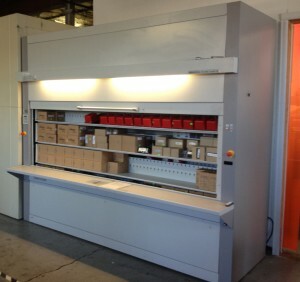 These units free up floor space while streamlining the order fulfillment process. 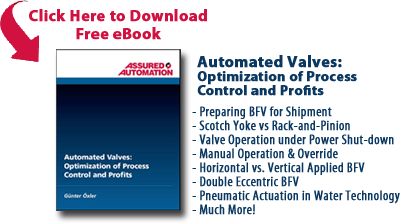 This entry was posted in Latest News and tagged Automated Valves, Electric Actuators, VA Series, Valve Actuators. Bookmark the permalink.